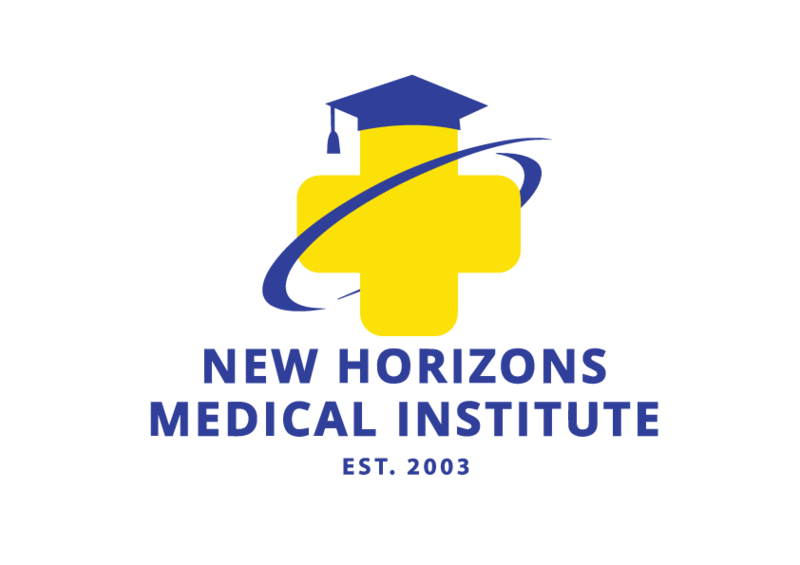 The registration process for New Horizons Medical Institute is fairly straight forward and very simple. The T.A.B.E test can be waived if you can provide a transcript from an accredited college/university, with a 12+ passing credits. The transcript must be within the last 7 years. If a prospective student has taken relevant coursework or life experiences, please provide a copy of your unofficial transcript for review during the registration process. All outside licensures and/or certifications must be current and active to receive credit. The only First Aid/CPR certifications accepted are for the American Heart Association. All documents must be submitted for review PRIOR to the start of class. Any items brought in after the start of class will not valid and you cannot receive credit. Print out our registration form and fill it out at home!